Seal Beach CA is a lovely oceanfront city that features the second longest pier in California. Historically, Seal Beach CA was home to a beachside amusement park that pre-dated Disneyland. Today, the amusement park is gone but the city still has a lot of appeal. The Seal Beach Pier is a great place for sightseeing as well as a popular surf spot. A significant portion of Seal Beach CA is occupied by a Naval Weapons Station, where munitions for much of the US Pacific fleet are stored. Part of the Weapons Station land is dedicated to conservation and used as the Seal Beach National Wildlife Refuge where several endangered species of birds can be spotted. Of course, humans need to be protected from environmental degradation and hazards as well. 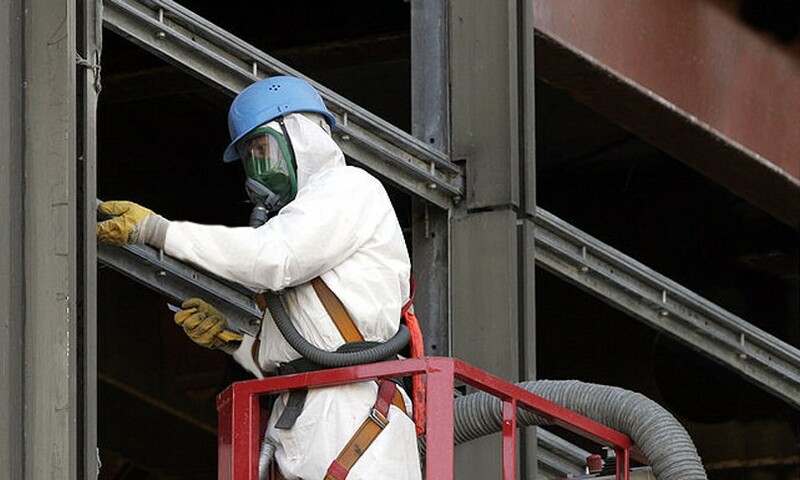 If you own property in Seal Beach CA, AQHI Inc. can help you keep your property safe by removing environmental hazards like asbestos, lead, mold, and PCBs.